that engulfs the perception of the entire LMS industry. 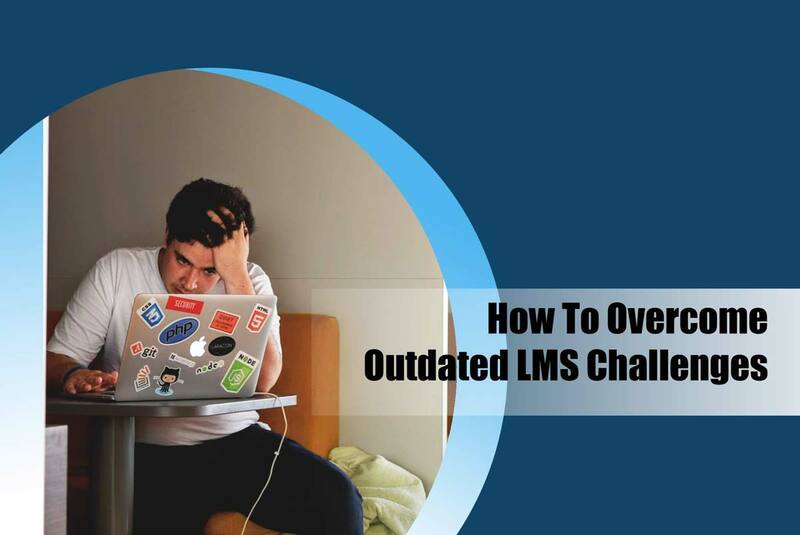 In particular, I highlighted six statements of Industry professionals and paraphrased what that meant to problems they experienced with their LMS providers. Now is the time when I should mention that the users surveyed were not Gyrus Systems Users and that the easiest resolution would be to explore our most recent release of GyrusAim. But I digress, this post will explore manners in which people in these sorts of environments could make their lives a little easier. In less user-friendly systems it is important to design content with the implementation in mind. Focus on how the system parameters push you to corners, and bend the needs of the organization to fit the limitations of that system. Be careful not to lose sight of what is important and be vigilant in the pursuit of good content. Content is the most important resource for the development of individuals within your organization. Good content can be the difference between driving sales at your typical yearly rate and exceeding stakeholder expectations. Before attempting to conquer individual course requirements, be sure to have a clear perspective on what those may be before attempting to merge into your system. Good housekeeping will go a long way into mitigating some of the heartburn experienced in system use. Some find it best to draft ideas on a good old fashioned notepad and enjoy going through the process of identifying the skills that need to be met, how to reinforce them, and who would best benefit from inclusion in a proposed course. For this particular area, I struggled to find a practice that could best benefit the user. In LMS environments with poor reporting functionalities, there is no immediate bandage. However, it is possible to find the common denominator in what is required and what is being reported. There is always the workaround of internal auditing and pushing content to a more instructor-led training environment, by doing this you can introduce a human element capable of finding the missing pieces in departmental reporting generated from an outdated LMS. There are companies that exist just to do this portion of an LMS migration; so it should go without saying, you are not alone. However, you can help this process by taking a deep dive into what you are attempting to enter into your LMS. Be sure to take a look at both transferrable content and the human resource component. Verify the output of your previous system is updated and free of duplicate entries, past employees, or expired content which may hinder future organizational development. Think of yourself as a meta-keyword guru. Though the system you are using may be difficult to use, this may be overcome with good maintenance practices at the entry level. Optimize the words you use to describe the course, in order to optimize the results you get from searching for that course. Do not be afraid to use google as a resource, look specifically for Search Engine Optimization (SEO) techniques and if need be, resort to the ultimate reference of a thesaurus. Though in many environments this cannot be helped, it is best to develop a repeatable process for entry. Refer back to the advice for complex system implementation, as a data clean-up can prevent you from having to deal with the oppressive LMS environment which is becoming some time intensive. Though all these methods may be suboptimal, there is something to be said about good process formation and cleanliness of the data entry. As a personal disclaimer, I tried my best not to make this into a sales piece. However, if these scenarios reflect experiences garnered in your current LMS environment, it may be wise to explore the potential of a new system as soon as possible/ schedule a demonstration of GyrusAim today.